I seriously cannot get enough of Husqvarna's new street bikes. 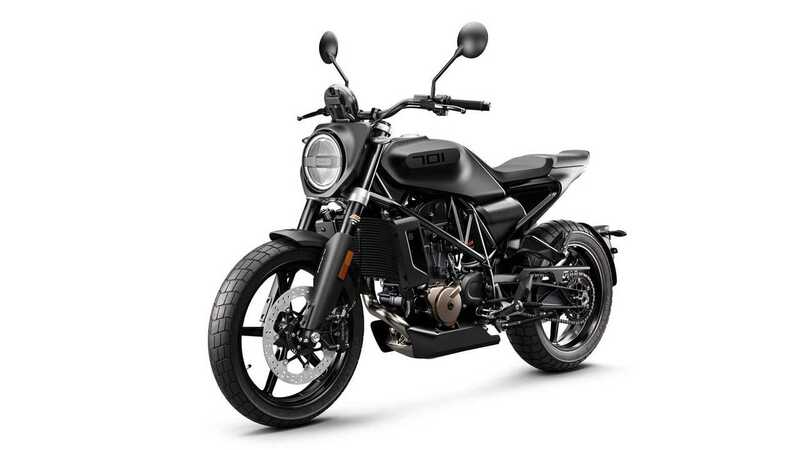 I mentioned in my article about the Vitpilen AERO 701 concept that, in my opinion, Husqvarna is the SAAB of motorcycles—a quirky, sometimes inscrutable European bikemaker that makes fantastic bikes despite the occasional questionable design decision. The Svartpilen 701 is the pure distillation of that. It's weird-looking, it has a big-bore single-cylinder engine, it's from a land far away, and it's incredibly awesome. Yeah, it's kind of expensive—especially for what you get—but so were a lot of SAABs. I can't wait to try one of these bad boys out, and I can't wait to see what Husky does next.